Auroral cameras in the high Arctic are among Southampton’s own space-observation resources. A consortium of UK universities and agencies including the University of Southampton has been awarded £4.8M from Research England in order to fund major national initiatives to enhance research and innovation in the UK space industry. Together, the Universities of Southampton, Leicester, Surrey, Edinburgh and the Open University have formed the Space Research and Innovation Network for Technology (SPRINT) which will receive a £4.8M Connecting Capability Fund (CCF) grant to support small and medium-sized businesses engaging with Higher Education institutions, providing them with unprecedented access to university expertise and facilities. SPRINT will act as a catalyst to transform the ways that universities and broader partners collaborate, working to boost economic growth, jobs and prosperity throughout the UK by delivering market-led solutions to the space and space-enabled economy. Led by the University of Leicester, SPRINT involves partners including the UK Space Agency, the Satellite Applications Catapult, Seraphim, Surrey Satellite Technology Ltd and the Science and Technology Facilities Council. Southampton will use its share of the grant to recruit an Innovation Fellow to work collaboratively across the University to explore mechanisms for academics to engage in a meaningful way with SMEs in the Space sector. Southampton’s Space Environment Physics Group have expertise in a wide range of space-based and ground-based observations. They have involvement in large space missions including Cassini and Cluster to study the magnetic environments of planets such as Earth, Mercury, Jupiter and Saturn. 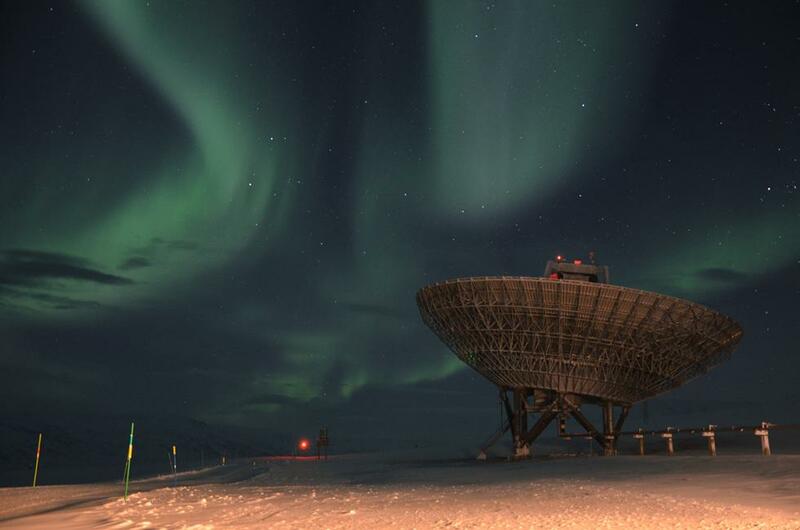 Furthermore, they operate state-of-the-art ground based auroral cameras in Svalbard in the high Arctic to study the fine-scale structure of the aurora and the heating of the upper atmosphere, with applications in areas from satellite trajectories & communication to space debris and climate science. Data-intensive science and use of advanced computational techniques including machine learning (with applications both within and beyond the space sector) are strong research areas within the wider Faculty of Physical Sciences and Engineering. Southampton’s Astronautics Group have expertise in areas such as space debris, near-earth objects, and environmental sensors. Hardware developed at Southampton has successfully flown on various space missions, including the International Space Station (ISS), and the Space Systems Engineering Group researches the design of small formation-flying spacecraft and fractioned or mini-satellites such as the UoS3 Cubesat project. The development of autonomous spacecraft, multi-agent systems and biologically-inspired devices and solutions is covered by a research group investigating Artificial Intelligence, Spacecraft Autonomy and Control. In addition, Southampton scientists in Health Sciences are currently engaged in carrying out the first study into the effects of space flight on human muscle tone. Working in conjunction with the UK Space Agency, the project will monitor the muscle health of astronauts on long-duration missions on the ISS. 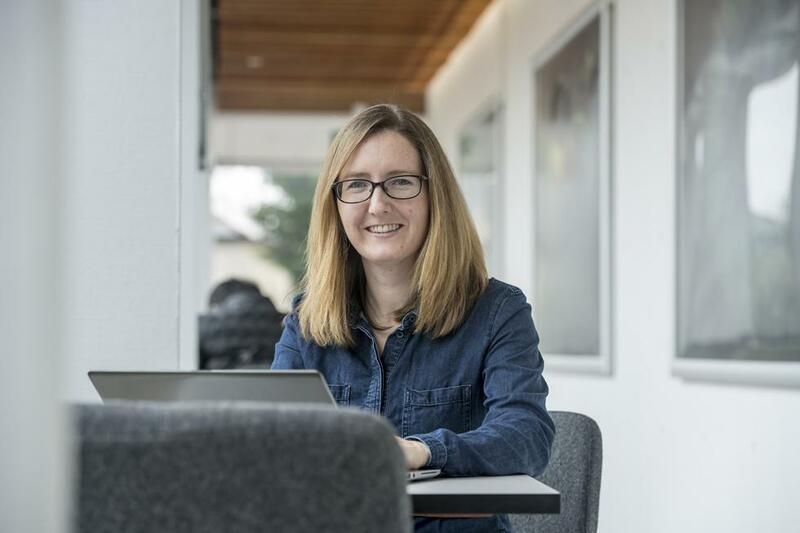 Academic lead and Associate Professor of Space Physics at the University of Southampton, Caitriona Jackman, said: “We are delighted to be part of this innovative project to support the growth and development of the UK space sector and increase engagement between universities and the commercial sector. Academics at Southampton have experience across many aspects of Space Science, with in-house expertise in data-intensive science, modelling, and the development of hardware for space. We look forward to sharing this expertise for real economic and societal impact. The University of Southampton is engaged in a further CCF grant announced last October worth a further £5M awarded to the SETsquared Partnership to to tackle the challenge of scaling up SMEs to innovate and grow. The CCF programme is focused on supporting companies in four key technology sectors: advanced engineering & manufacturing; digital innovation; environmental, sustainable, marine/maritime; and health & wellbeing. SETsquared is the partnership between the universities of Southampton, Exeter, Bath, Bristol and Surrey that pools resources to facilitate commercialisation of the extraordinary research being undertaken by these universities. Over the last 15 years, SETsquared has helped more than 1,500 hi-tech start-ups to develop and raise more than £1.3bn of investment, leading to recognition as the Global #1 Business Incubator led by universities. Researchers in the Space Environment Physics group within FPSE study the interactions between the Sun and Earth's magnetic field using a range of ground-based and space-based instrumentation. The physics of the aurora has major implications across the space and technology sectors. Academic lead and Associate Professor of Space Physics at the University of Southampton, Caitriona Jackman. 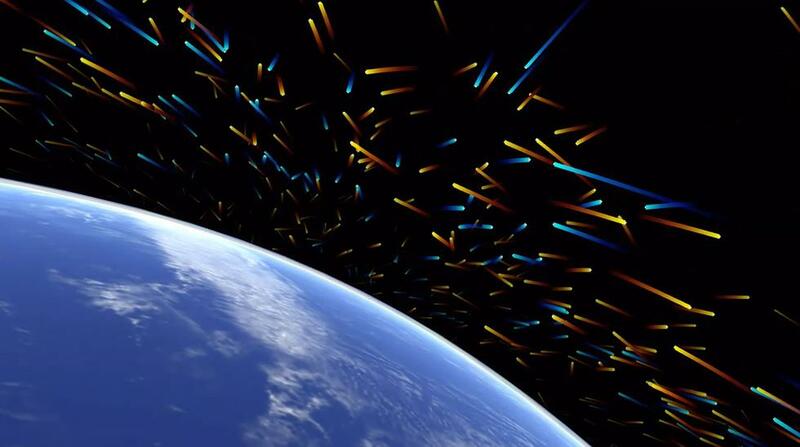 Southampton’s Astronautics Group have expertise in areas such as space debris.